Denver Area Insurance Agents - Orion Mortgage, Inc. 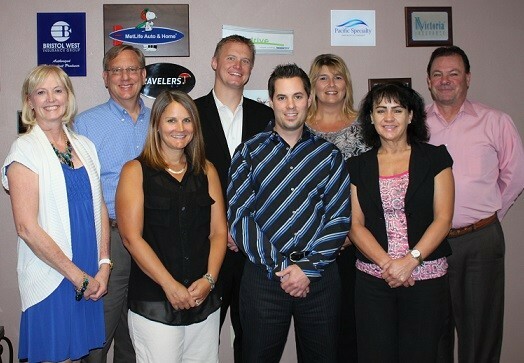 Following are insurance agents for many different companies that we have gotten to know. Our experience is that which company is the best choice depends on the risk profile of the insured. Some agents specialize in specific types of insurance, such as property and casualty, life insurance or health insurance. We have tried to provide a selection so you can discuss your specific needs with each agent. Tell them Don and Terri Opeka at Orion Mortgage, Inc. recommended them, and let us know how they served you. “When looking to protect your most important assets, are you looking the cheapest price or the greatest value? At Affordable American Insurance, our local agents will shop the market for you to find the right insurance company and the right price to fit your needs. © Copyright - Orion Mortgage, Inc.